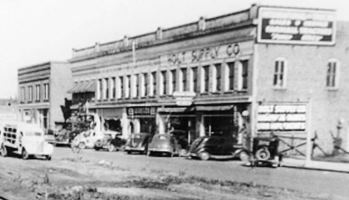 From time-to-time our Throwback feature sets aside some time for an occasional stroll down a Sanford street with significant history. In many respects Chatham Street has the longest and most important role in the city’s tenure. 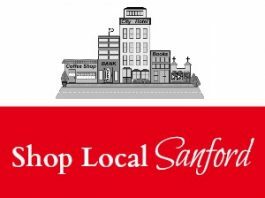 It borders modern-day Depot Park, and for a long time in the early years of Sanford, Chatham Street was the focal point of retail and transportation activity. 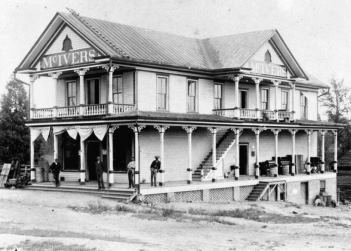 The corner of Chatham and McIver is where the McIver’s Store was located. This version of the store, built in 1883, was the dominant store of commerce in the entire region for several decades. At noted, Chatham Street’s close proximity to the downtown railroad tracks made it an inevitable location for commerce of all types. 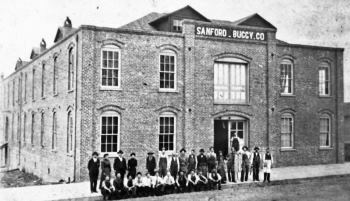 This familiar award-winning building, now home to the Sanford Area Growth Alliance, city offices and Downtown Sanford, Incorporated, among other organizations, began as its name implies over a century ago, as a buggy factory. Like many long-standing buildings on Chatham, the Buggy Factory has served several purposes over the years. By the time this picture was taken in 1923, the building hosted a Buick car dealership. In World War II, the 3rd floor was added and the building was used to manufacture products for the war effort. Another landmark building in the midst of a renaissance is The Lutterloh building at the corner of Chatham and McIver Streets. 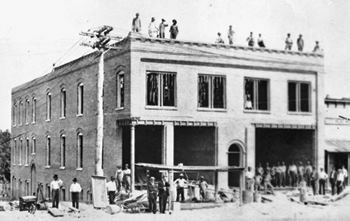 Here we see construction workers erecting the building in 1909, where it would accommodate the practice of Dr. Issac Lutterloh and his brother Thomas’ pharmacy. The building is currently in the midst of becoming a mixed use property, complete with office, retail and residential spaces. Here’s another Chatham Street picture from the 1920s, and a view of the J.T. 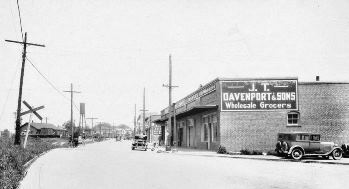 Davenport & Sons wholesale grocery business location at the time. This company enjoyed several decades of growth and prominence in the community, before being acquired and incorporated into the Core-Mark corporation in December 2012. Our last stop on this street that covers roughly 10 blocks of downtown real estate bring us to another building that enjoyed a diverse history of tenants. In the first part of the 20th century, it was the original home of Lee Furniture. 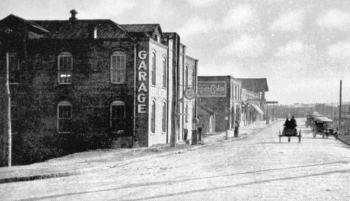 The Holt Supply Company, an agriculture machinery provider, was based here for many years before moving to what is now the corner of Horner Boulevard and Rose Street. Another prominent tenant was Associated Distributors, who bottled several brands of soft drinks here, including Zimba Kola, Big Boy Cola and Nesbit Orange, which was the top-selling orange soda drink in the US in the 1950s. 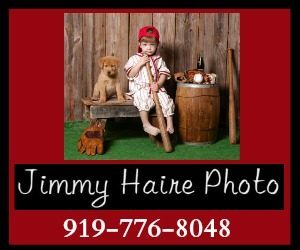 Editorial content, pictures and research background , compliments of Jimmy Haire and Images of America: Sanford and Lee County, by Jimmy Haire & W.W. Seymour, Jr, available here for purchase. All book proceeds go to Sanford’s Railroad House Historical Association, Inc.